Home workouts have gotten lots of attention in recent years. Who wants to take the time to go to a gym when you can get better fitness results in the convenience of your home! With so many home workout DVD programs to choose from, Self magazine made the choice a lot easier! In a recent article, Self magazine picked the 5 hottest home workout DVDs for 2010! 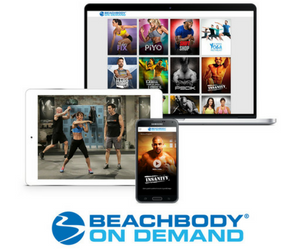 You’ll never guess which Beachbody programs made the list! Well, maybe you can guess because these 2 fitness programs are the best in the industry so it’s really not a big surprise to me! P90X – also known as Power 90 Extreme is based on a 90-day program. If you want extreme results, then P90X is for you! 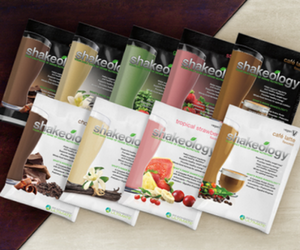 With 12 workout DVDs, a nutrition plan, and a schedule to follow, all you need is the motivation to get it done! Even celebrities like Sheryl Crow and the First Lady do P90X! Insanity – with Shaun T. as your expert trainer, you’ll work out harder than ever for 60 days and be in the best shape of your life when your done! This 10 DVD fitness program is all about plyometric, core work, and strength, power, and resistance intervals. Don’t get left behind! Going to the gym is old school unless you are a serious, professional bodybuilder! Save time, save money, by getting fit in the privacy and convenience of your living room.